Eyes are the windows to your soul and its essential that they are beautifully framed! While some people are blessed with thick, curly long lashes, most of us can use a little enhancement. Lashes always make you feel beautiful and glamorous on the most ordinary of days. We first discuss what you are looking for. Long and curly? Voluminous and dramatic? Natural? 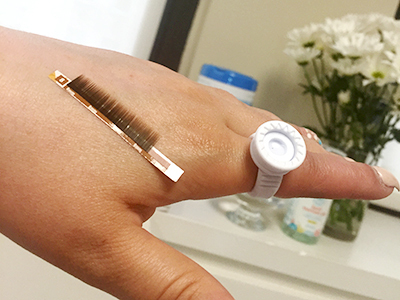 I will then attach a single Silk Lash to your natural lash, using a medical grade adhesive. This can take 90 mins - 2 hours. All you have to do is lay down, close your eyes and relax! The lashes are silky and dark and can last 2-4 weeks depending on your natural lash growth and how you care for them. Please arrive without makeup and mascara. Do not drink coffee beforehand, as it will make your eyes fluttery. The lashes last as long as your natural growth cycle. When your natural lash falls out, the extension falls with it. Most people lose 4-6 lashes a day. If you are gentle with your lashes and follow the aftercare instructions, you can prolong the life of your lashes. You will be able to swim, wash your face, wear makeup and best of all you save time in the mornings and will wake up looking beautiful! 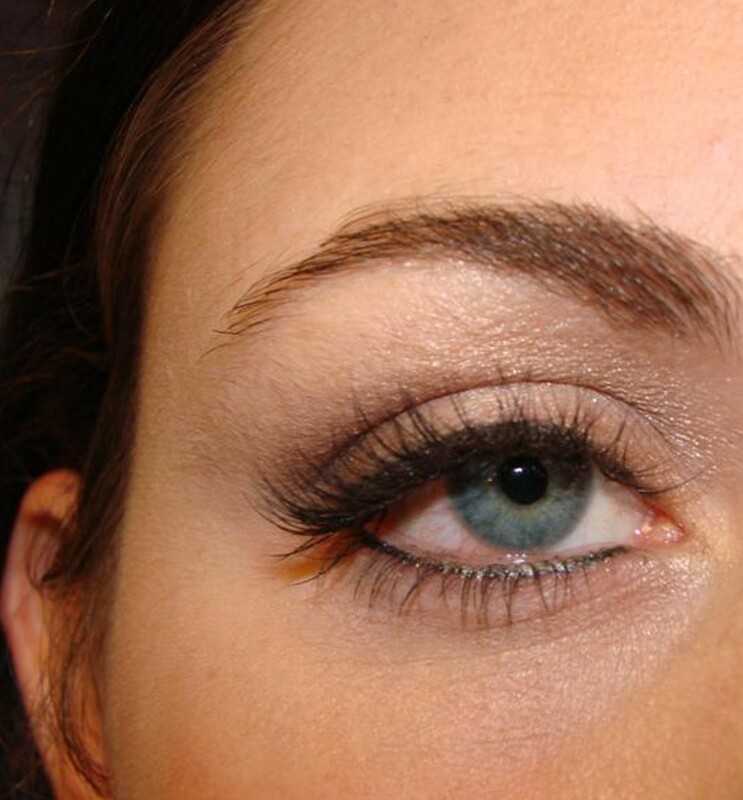 Getting your lashes filled in within 2-3 weeks will keep them looking full and pretty. These appointments typically last 40-60 mins. Waiting 4 weeks or more will typically be a new Full Set. Who should not get lash extensions? If you tend to have eye allergies, persistently watery eyes, sensitive skin in the eye area or you are so pregnant that you are unable to lay on your back for an hour or more lashes may not be for you. 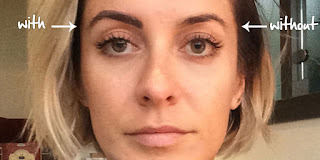 What is Eyebrow Extension? Professional eyebrow extensions add depth and dimension to brows by applying individual brow hairs onto the skin or existing hair. Say farewell to thin and poorly maintained eyebrows, and hello to perfectly framed and sculptured brows with individual eyebrow extensions. This revolutionary new treatment, corrects sparse eyebrows, allowing you to achieve the eyebrows you’ve always desired. We use an adhesive stencil as a guide to map out the best suited shape for the individuals face, this is especially useful for people who have little or no brow hair. 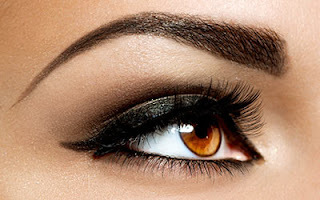 The application process involves adhering synthetic, individual brows hairs onto the skin or existing hair. This is followed by blending in two different types of powders. A clear loose powder is applied to set the adhesive and a brow powder is used to conceal any sparse areas, creating a balanced and defined natural brow. You can retouch and add definition at home with our range of Brow retail products. Our Brow compact and Brow finishing smoothing wax pencil allows you to style and define your brows. If you have sparse areas or gaps within your eyebrows, our growth and conditioning serum for lashes and brows stimulates hair growth, encouraging hair to grow between visits.